Don't listen to what some others are reporting. 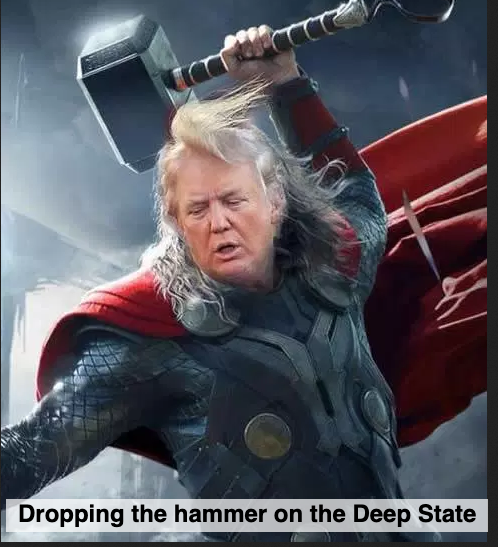 It isn't over yet. About 6 hours until showtime...please pray for Allen West and pass this on tonight if at all possible - W.E. Some may have seen a headline today in the leftist Huffington Post stating Allen West has lost his re-election bid and will not have a recount. That is flatly incorrect. Because the challenger Murphy jumped the gun as did most of the media without checking the facts and Congressman Allen West no conceding in this race, the ballots the were being counted were from the original race on Tuesday. These ballots put Allen West ahead, but not within the margin needed to declare victory. The ballots in St Lucie will also need to be completed this coming Wed. and from there will determine if either candidate is the winner or a forced mandatory recount of all the votes in the district. Remember, no winner has been declared by the SoE. This is fact. A video interview held yesterday (Friday) tells the story in Rep. West’s own words. 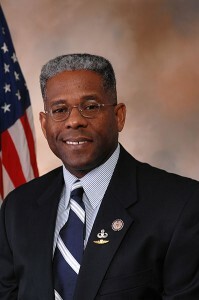 Update: Allen West campaign letter to Supervisor of Elections, St. Lucie County. “Tomorrow morning at 7:00 a.m., the St Lucie County Supervisor of Elections will recount all early votes cast in St. Lucie County. West for Congress is pleased with the Supervisor’s decision, as the counting of early votes on Election Night was of great concern to our campaign, given the large shift that occurred at midnight of nearly 4,000 votes. This decision should help shed light on the situation of this election. This is the action we were seeking to ensure the results of this election were fair and accurate. YOUR HELP NEEDED URGENTLY!!! The St Lucie SOE has decided that and EARLIER vote recount would be best. She has decided that SUNDAY, VETERANS DAY while all the West constituents are a part of Veterans Day activities. 7:00am PLEASE HELP US SPREAD THE WORD WE NEED THE MASSES TO SHOW UP AND HELP!! !